where experience, attention to detail and the ability to create a winning atmosphere at your event, is what I'm all about! means you can relax and enjoy your event! 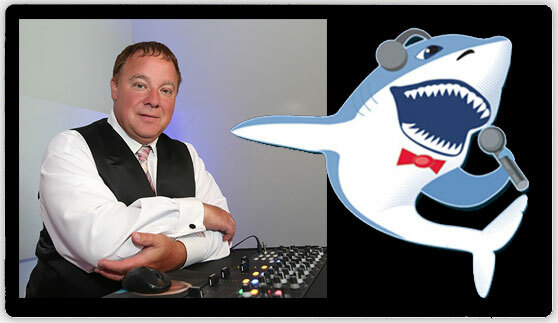 WHY SHARK ENTERTAINMENT IS THE BEST CHOICE! Being an independent contractor , I work with you from our first initial contact until the end of your event. You work with me and only me (no middle man). 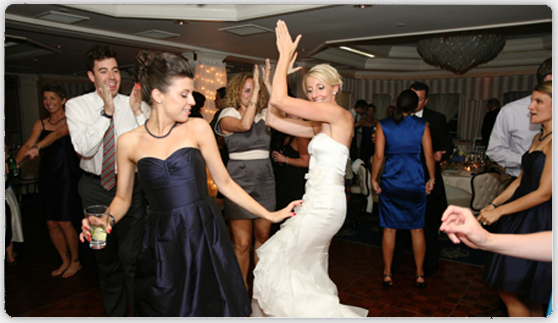 For wedding receptions, I meet with every couple (2 months prior to the wedding) to explore all options. 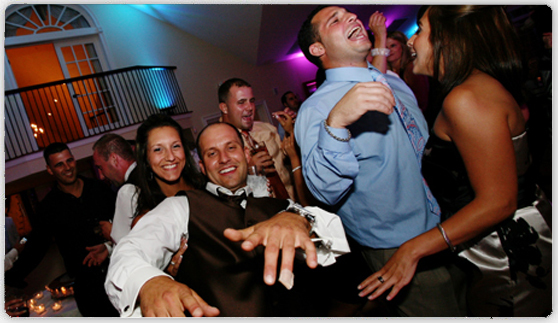 Together we will customize and organize your reception to meet your personal preferences and expectations. For wedding receptions and corporate events I will be dressed in a tuxedo. 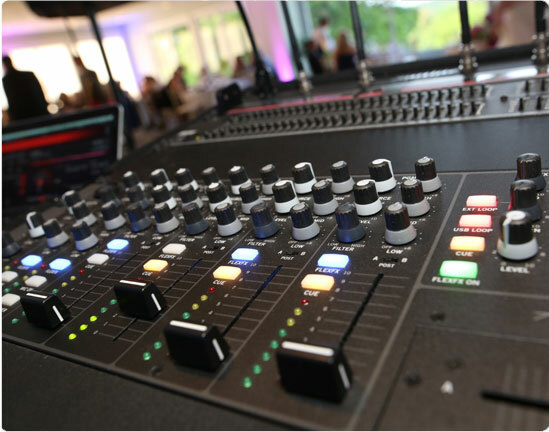 My sound system will be set up in a neat and orderly fashion, and in case of an emergency, backup equipment is at the site of your event to ensure no interruption. At all events my music library consists of over 31,000 songs from the 1940's to the present.